Tea and coffee stain remover is a blend of mild wetting agents designed to effectively remove tea and coffee stains. Also reduces the browning which may be left behind on carpet stains after removing some stains. Spray directly onto the stain. Allow to work for 2-3 minutes. Gently blot with a clean cloth. Remove with an extraction system. hi alltec been using your tea and coffee remover for many years now and am always very pleased with the results great product and awesome results. This is one of my go to products and I love it! Not just for tea or coffee stains. I have even reduced some old urine stains with this. It’s got a permanent place on my van. It Works! That’s all that needs to be said. Used this on a 2 year old coffee stain. After leaving to dwell for 5 minutes then rinse and extracting the stain, the stain was completely removed. 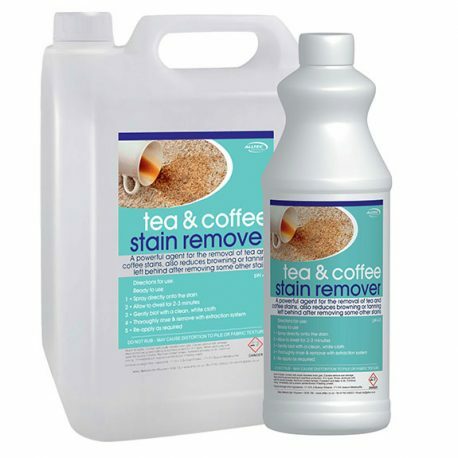 Not used too many other Tea & Coffee removers so hard to compare but I’m sure it does the job better than most on what are often very difficult stains to remove. Results aren’t generally instant but many customers let me know how must stains have either gone or vastly improved by the next day. Have moved plenty of tea/coffee stains with this spotter. It does what it says on the bottle! Have tried various products but always come back to this. 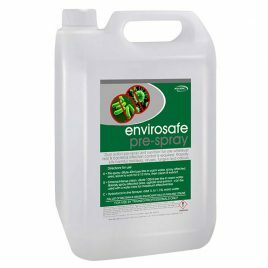 Environmentally safe, dual action pre-cleaner and sanitiser. Will safely clean and protect the home by killing harmful bacteria, viruses and odours. Anti-microbial, anti-bacterial, anti-viral and anti-fungal. 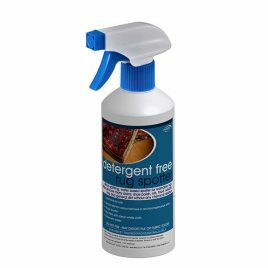 For use on carpets, fabrics and hard surfaces wherever virus and bacteria control is required. 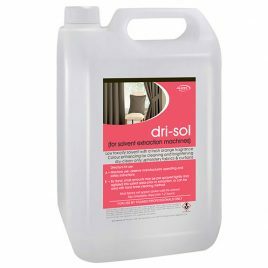 A low-toxicity solvent for use with dry cleaning solvent cleaning machines, such as the Sahara on dry-clean only fabrics and upholstery and all fabric types. The only safe way to clean non-wetable items. Barely perceptible smell cuts down customer dissatisfaction caused by objectionable solvent odours. A safe to use spotter for cleaning delicate wool and silk fibres. Using microsplitting technology this spotter will leave fibres soft and residue free. No bleaches, enzymes, surfactants or solvents. 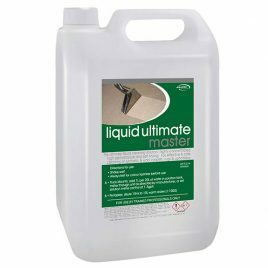 Liquid Ultimate Master is designed primarily for Truck Mounted machines and is a high performance detergent for safe and effective cleaning of synthetic and wool carpets, rugs, fabric and upholstery and over wet cleanable textiles. Liquid Ultimate Master contains a new anti redepositing agent to help prevent soil from being re-deposited back onto clean items, and keeps items cleaner longer.